The criticism started at the top and is now reverberating from other corners of the Russian government. 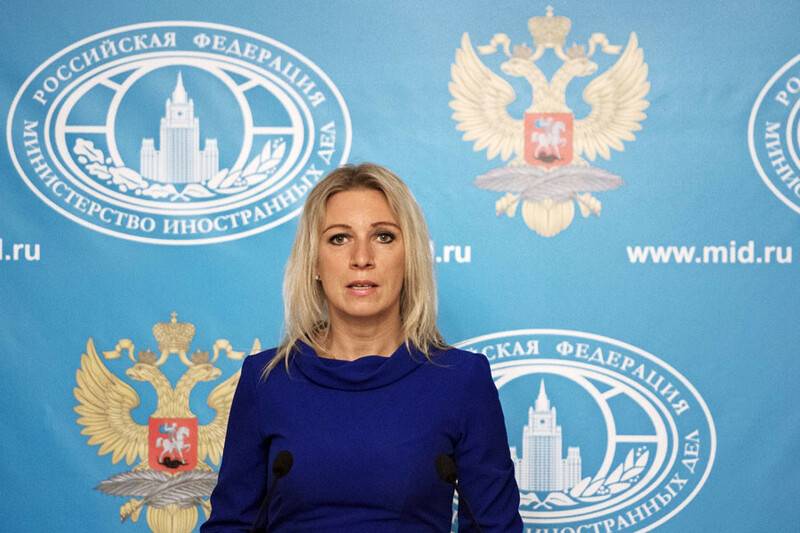 Now, spokesperson for the Russian Foreign Ministry Maria Zakharova has followed suit, slamming Western-led ‘social engineering’ throughout the Middle East. She said, “we do not engage in social engineering. We do not appoint or dismiss foreign presidents ourselves, or in collusion with anyone else. This applies to Syria and other countries in the region, whose people, I’m convinced, must determine their destiny themselves”. After shocking images emerged of dead children on Turkish beaches, Russia’s President Putin was the first and only world leader to speak sense on the crisis; correctly namely Western interference in the region as the cause of the problem. Speaking specifically of the thousands of refugees, she said they had been “subjected to experiments in the spirit of social engineering“. 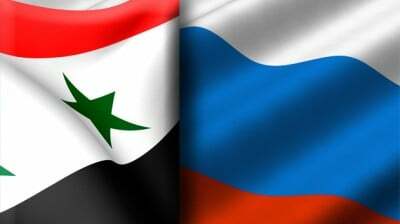 This is an obvious attack on Western actions tosupport terrorist rebel forces in Syria that were attempting to overthrow Assad. Yet, her main issue is that the West has exhibited “a complete loss of the ability to learn from their mistakes“, and that “heavy-handed intervention in Middle Eastern affairs has led to an area of instability, forming right in Europe’s backyard“. Speaking of support for Assad and Damascus, she said “we are supporting them, we were supporting them and we will be supporting them” in “their struggle against terrorists“. The tide is beginning to turn against militaristic ‘humanitarian interventionism’, with a huge global player, Russia, taking a strong public stand against it. We should be optimistic of this fact, yet also wary that it may lead to even greater confrontations between nuclear states. With the West refusing to acknowledge the error of their ways, we can only hope that Russia, and perhaps other BRICS nations, will be able to present a tangible and effective solution to the current crisis.